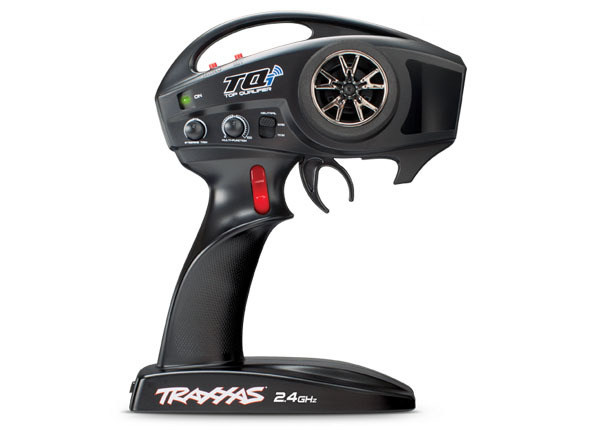 This is the Traxxas TQi 3-channel 2.4GHz transmitter. Receiver and servos not included. Note: Traxxas Link Wireless Module is not included and must be purchased separately. iPhone, iPad and iPod touch are not included.